This super luxe Keto Cinnamon Almond Butter Breakfast Shake is the stuff of your low carb breakfast smoothie dreams! 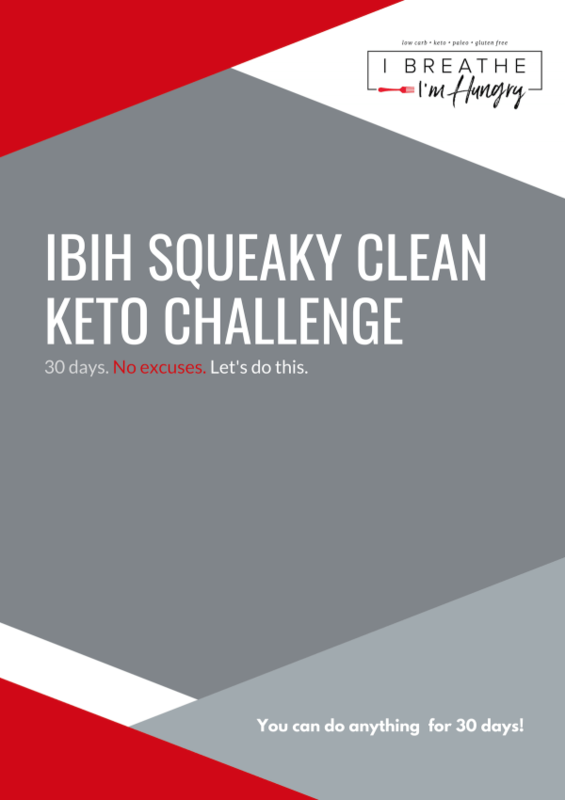 I can’t thank Matt and Megha from KetoConnect enough for submitting it as this week’s IBIH guest post! 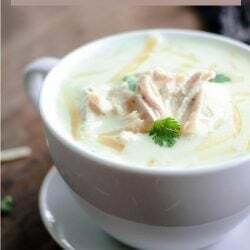 The Hungry dudes and I will be making this keto breakfast shake over and over again and I’m guessing you guys will too! Hello all, we are Matt and Megha from KetoConnect! 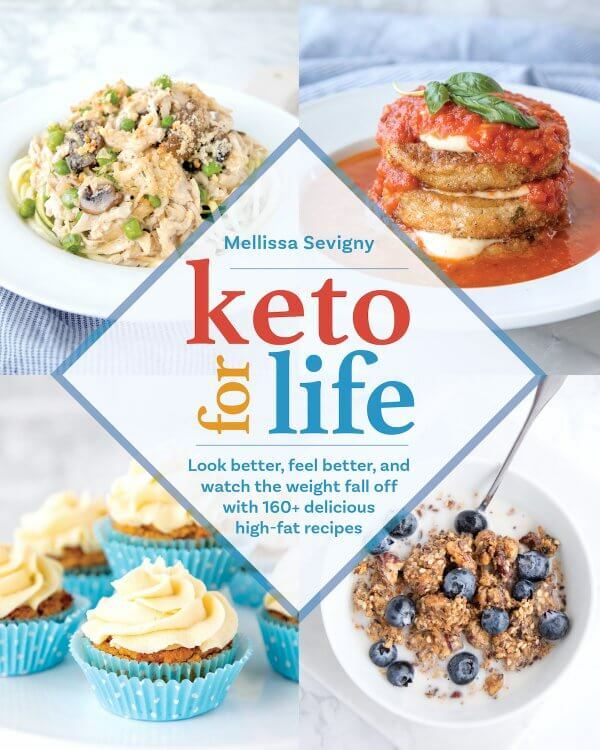 When Mellissa from I Breathe I’m Hungry reached out to us asking if we wanted to do a guest post for IBIH, we just couldn’t pass up the opportunity to share a delicious Keto recipe of ours with you. 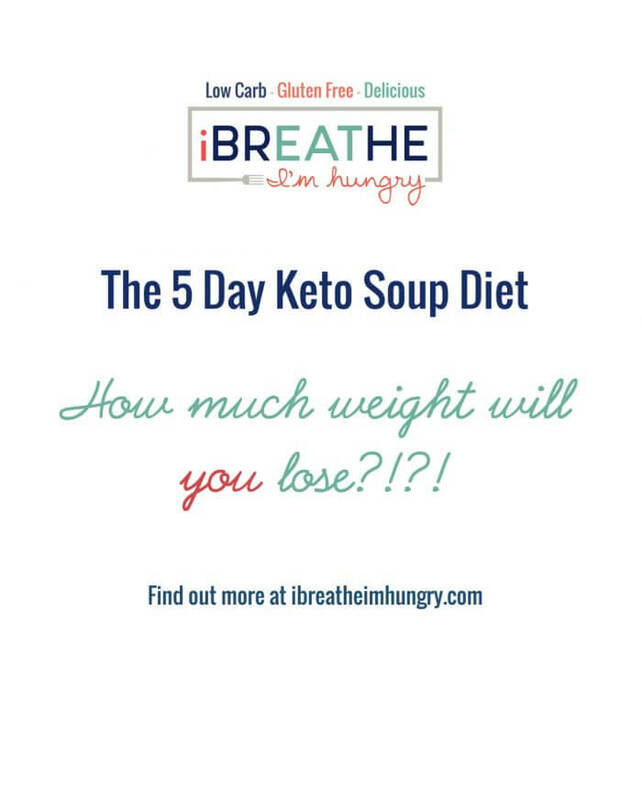 We are big proponents of finding your own keto and really just doing what works best for you and your body. That includes experimenting with different foods, different workouts and not comparing yourselves to anyone but your former self! 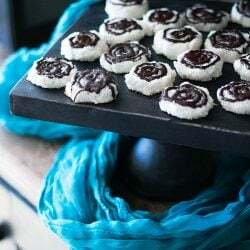 Since we are either on the go or working late hours most days, when creating this recipe we wanted it to be something special, something unseen on our blog, and a good option for those also working late hours or needing something on the go. 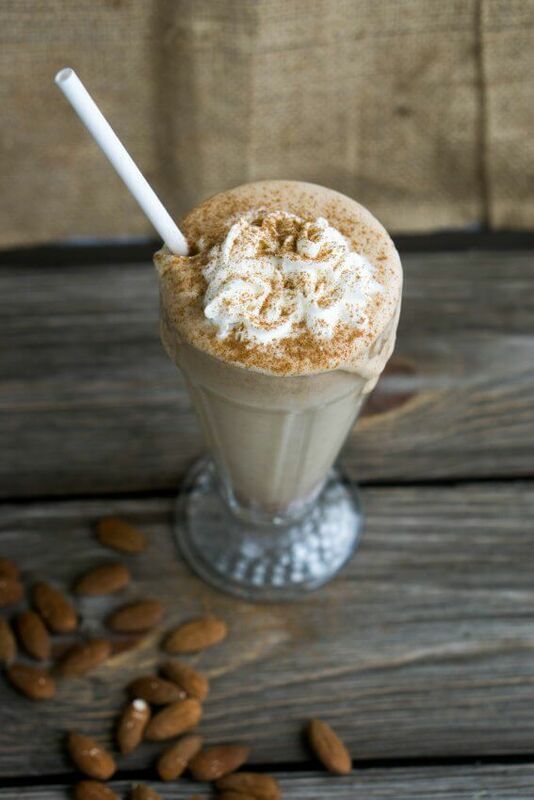 With that in mind, we created this decadent, filling Keto Cinnamon Almond Butter Breakfast Shake. It is guaranteed to keep you full and satisfied for whatever the day has in store for you! This was originally supposed to be a Keto smoothie recipe, but what Matt and I found most challenging was achieving the consistency of a smoothie without having to add additional, and in our opinion unnecessary, ingredients. So, we called a bit of an audible and opted to go the route of a Keto breakfast shake! 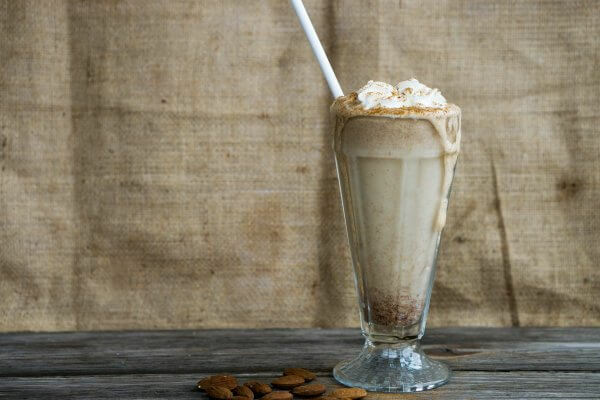 By doing this, we could keep the shake recipe simple and easy to make at home without sacrificing any of the incredible taste. Never be afraid to call your own audibles in the kitchen, because the whole fun in cooking is experimenting and coming up with new recipes! 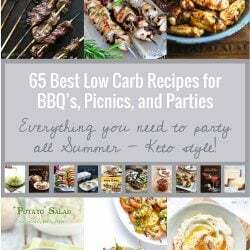 We do our best to keep our Keto recipes simple and easily substitutable so you can always make them with whatever you have at home. 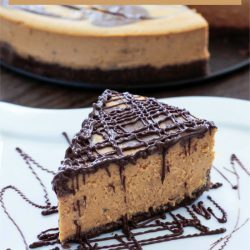 And, although we use almond butter and almond extract in this recipe to give it a rich, nutty flavor – we think swapping it out for some peanut butter and vanilla extract would taste just as great. The best part about Keto shakes and smoothies in our opinion is that you’ll always end up with a delicious result when you combine separately delicious ingredients! Honestly, this Keto cinnamon almond breakfast shake can be made and consumed for any meal of the day. You might even find us finishing off our dinner with this low carb shake for a sweet, nutritious Keto dessert! 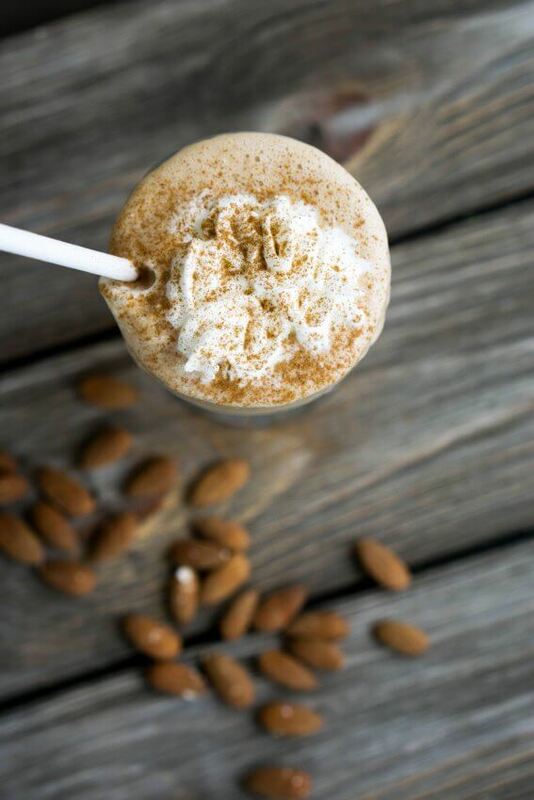 If you find yourself too busy to stop and cook yourself a meal or are tired of the usual eggs and bacon for breakfast give this Keto Cinnamon Almond Butter Breakfast Shake a try – we promise you won’t regret it! A satisfying and delicious keto breakfast shake or smoothie that is flavored with cinnamon and almond butter. An easy dairy free low carb breakfast on the go! Collagen Peptides are optional and can be replaced with unsweetened protein powder or omitted altogether. 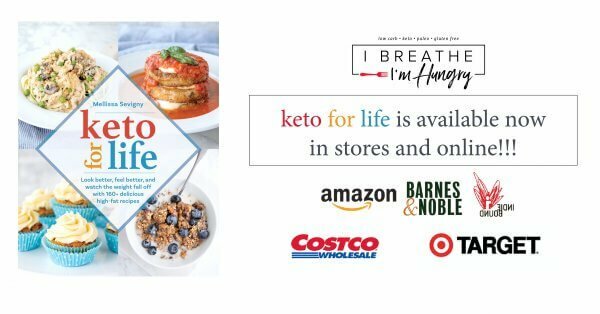 BIO: Matt and Megha started combined their love for cooking and the keto lifestyle in August 2016 by creating their food blog Ketoconnect.net. Since then they have also started a YouTube channel where they teach you how to make many of the recipes featured on their food blog. They currently live in Atlanta with their cat, Miley, and puppy, Julius, and have also started a podcast called Keto For Normies that will have on guests from various walks of health and fitness. 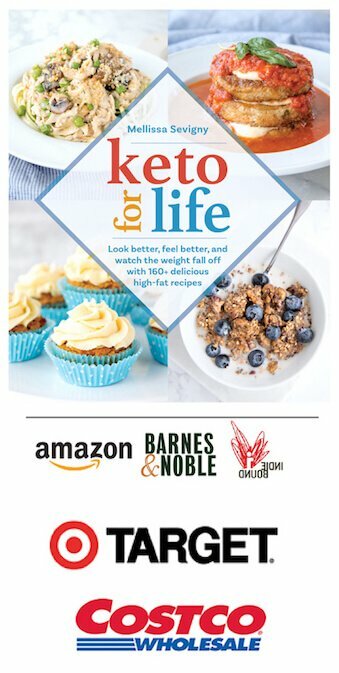 Try these other KetoConnect fan favorites!!! Hang out with our tribe on social media! Threw in some cardomom and mace (cloves would work too I’m sure), and it’s a bit like a chai latte (oh man do I miss those). This smoothie was awful. If I didn’t have a personal policy against wasting food, I would have thrown it out. I guess you really can’t make a good almond butter and cinnamon smoothie without a banana. So. Good! A light and refreshing non fruit smoothie!! Loved it! Made a few changes. Used 3/4 C Coconut Milk and 3/4 C Almond Milk, for extra fat. Used 1t Cinnamon and 1/2 t Nutmeg. 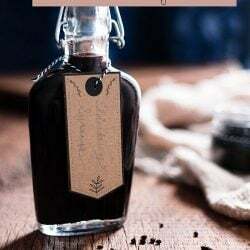 Going to try it with Cacao powder next time. Thanks!! 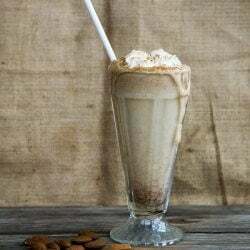 I love this breakfast shake have it everyday with a slight twist…I use coconut & almond extract, 1 t of unsweetened cocoa powder and make it into an Almond Joy so I don’t miss one of my favorite candy bars. It is so yummy, and it also fills me for a long time! Can you replace the almond butter with peanut butter and peanut butter extract ? I don’t see why not Glenna! 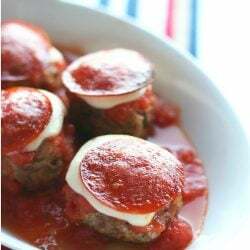 Is the carb count for this recipe total carbs or net carbs? I rarely leave reviews but I love this shake. Tastes like Cinnamon Toast Crunch! I do use vanilla protein powder in it to make it slightly sweeter. I also added a tablespoon of coconut oil to increase the fat. The coconut oil had no impact on the taste either. Still delicious! 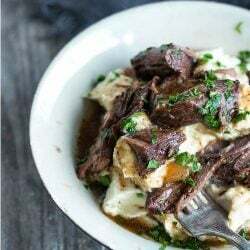 I’m new to Keto, but serving my husband this, who likes his carbs. I try to cut back on carbs for him when I can. Made this with healthy light Coconut Milk, added 1 small overripe banana and left out the peptide. Your picture appears to have whipped cream… which is dairy, but the recipe says dairy free. It probably is a coconut whipped cream… just take a can of coconut cream, open it and leave it in the fridge over night, then whip just the cream (no liquid)… you can add things like vanilla or a little stevia, but it is also great on its own. just like whipped cream! This was sooo delicious! I added cocoa powder because I was really craving some chocolate. I will definitely add this to my menu. 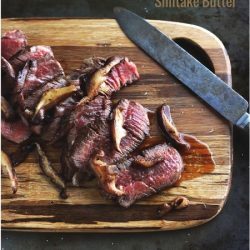 I’m new to Keto, so I was wondering if it would be ok to add a serving of MCT oil? Does the cocoa powder the throw off the macronutrients? Thanks! You can probably just leave them out Angie! I was wondering what do you mean by “nut milk”? like almond milk or coconut milk? Hi, I’m thinking about starting the keto diet, this shake looks like a good place to start! Yum!!! Can you tell me if there is a difference between the Keto Diet and the Keto Zone Diet by Dr Don Colbert? Has it been difficult for you to eliminate fruit? That’s a major concern for me! Thank you. What is the purpose of the flax meal? Wow. I just went down a rabbit hole of collagen peptide Google searches! Sounds like a great addition to this diet along with the diatomaceous earth. I have always had problem skin – the DE cleared it up. Amazing. Thank you, Mellissa. DE is awesome stuff!! Give it to my animals to help rid fleas and a natural de-wormer. Wondering if the amount of nut milk is correct in the ingredient list. Sorry guys, it was supposed to be 1.5 but the numbered list changed it over – I fixed it to 1 1/2 cups! 5 cups of almond milk??? It says 5 cups of nut milk. Is that correct?